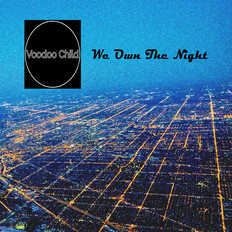 Voodoo Child | OK Listen! Formed in the year 2002 in Guwahati, Voodoo Child is one of the leading rock & roll bands in India and has been performing regularly all over the country and abroad. We Own The Night - the straight ahead melodic rock album has regenerated the classic arena rock flavour with a touch of modern sound.